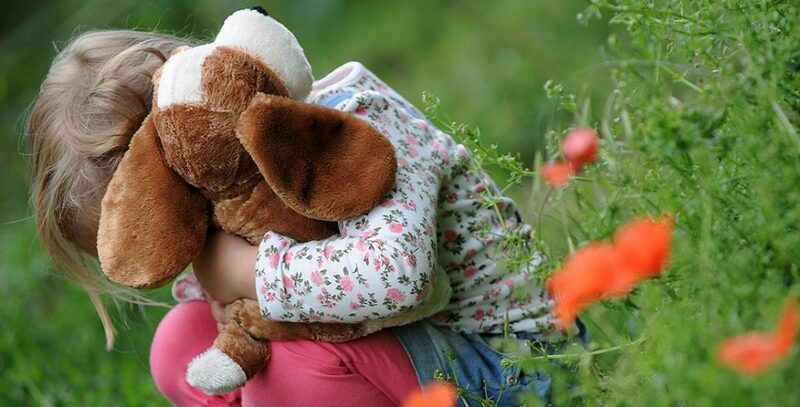 l’sKey Adult to enable support to be given dependent on the needs and wishes of the child. Our school ha s been given the opportunity to take part in a new project that will run jointly between all schools, academies and colleges in York and North Yorkshire. 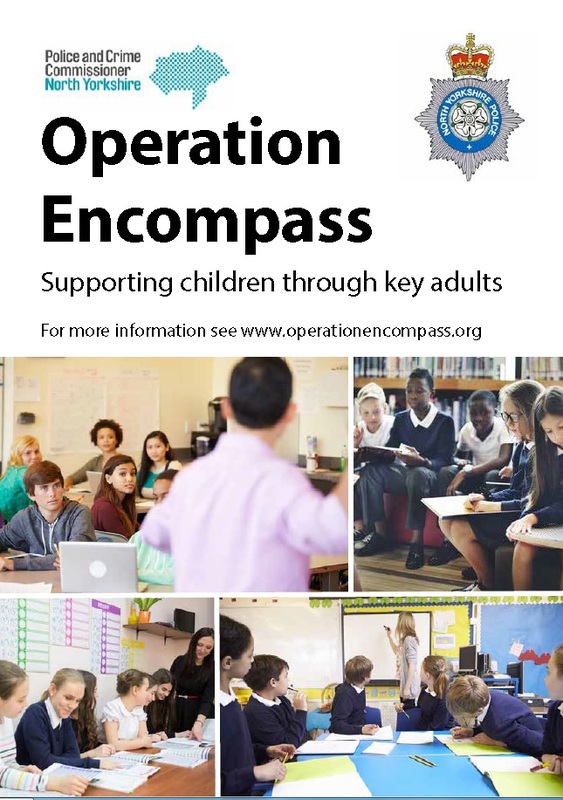 This new project, Operation Encompass, has been designed to provide early reporting to schools of any domestic abuse incidents that occur outside of normal school hours and that might have had an impact on a child attending our premises the following day. This information will be shared at the earliest opportunity between Monday to Friday and, when an incident occurs on a Friday, Saturday or a Sunday, the police will contact us the following Monday.